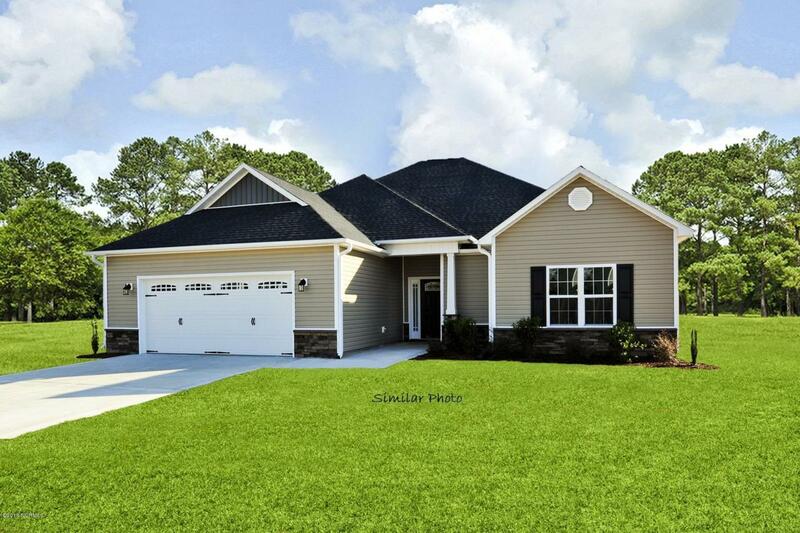 Come see the beautiful Raegan home plan at Park Place at Hammocks Beach, where comfort is a must! 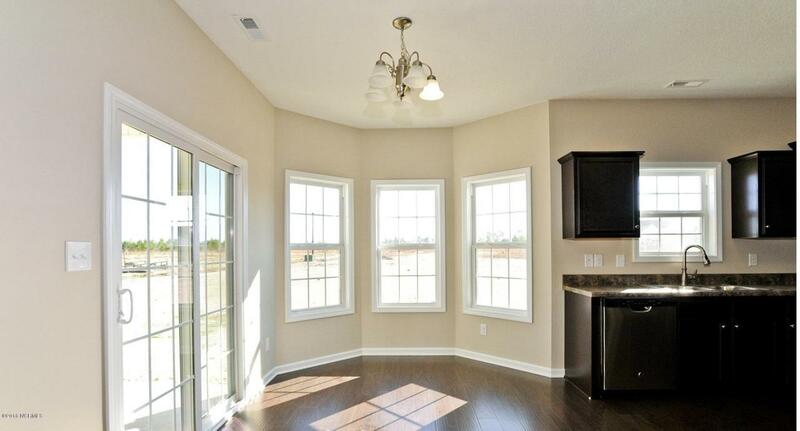 This 3 Bedroom 2 Bath home has all of the features you want throughout this spacious split floor plan. Features of this home include walk in closets in all bedrooms, a large master suite with trey ceiling, a master bath with tub, shower, dual vanity and 2 walk in closets! The living room with cathedral ceiling, fireplace, custom mantle and marble surround will surely impress.... and the list goes on! 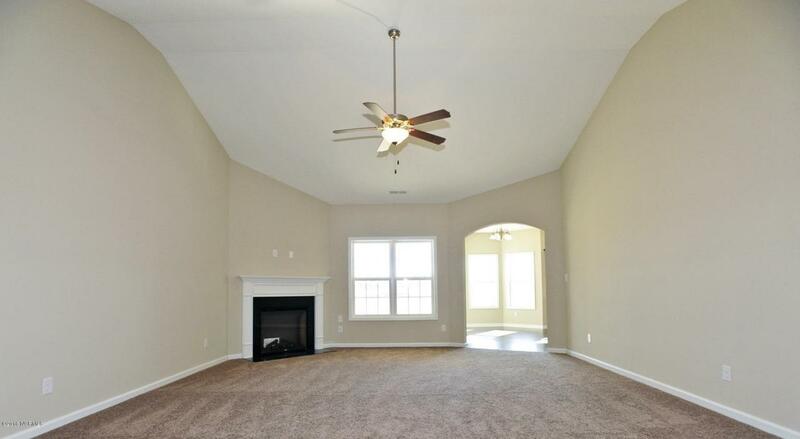 Ceiling fans, stainless appliances, tile flooring, covered porch, and that's not all! Vinyl siding and beautifullandscaping. Come see for yourself all the extras this home offers! A 2 car garage completes this beautiful home! Located in the heart of Swansboro, very close to the beautiful Hammocks Beach State Park, close to shopping, bases, schools and of course the beach! There is still time to personalize this dream home. Call today to make your selections. Note: Floor plan renderings are similar and solely representational. Design features, measurements, elevations, etc. may vary in the final construction. Photos shown are similar photos of the home. Call to verify.